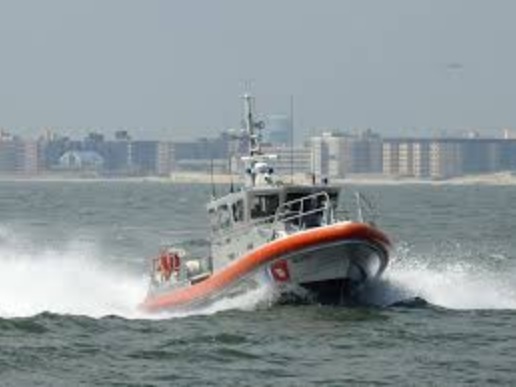 HOUSTON — The Coast Guard medevaced a 70-year-old man approximately 30 miles offshore of Galveston, Friday evening. Coast Guard Sector Houston-Galveston watchstanders received a request from the sailing vessel Tenacious stating a mariner aboard the ship was exhibiting signs of a heart attack and in need of medical assistance. Watchstanders consulted with the duty flight surgeon who recommended the medevac. A Station Freeport, 45-foot Response Boat-Medium boat crew, was launched to the scene. The crew of the RB-M transferred the mariner to awaiting emergency medical services personnel at Station Freeport. Weather on scene was reported as 3-foot seas with 16 mph winds.